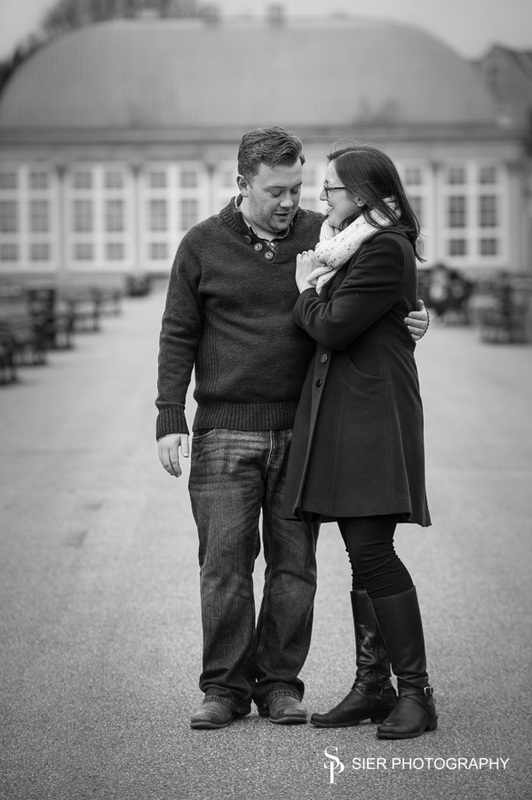 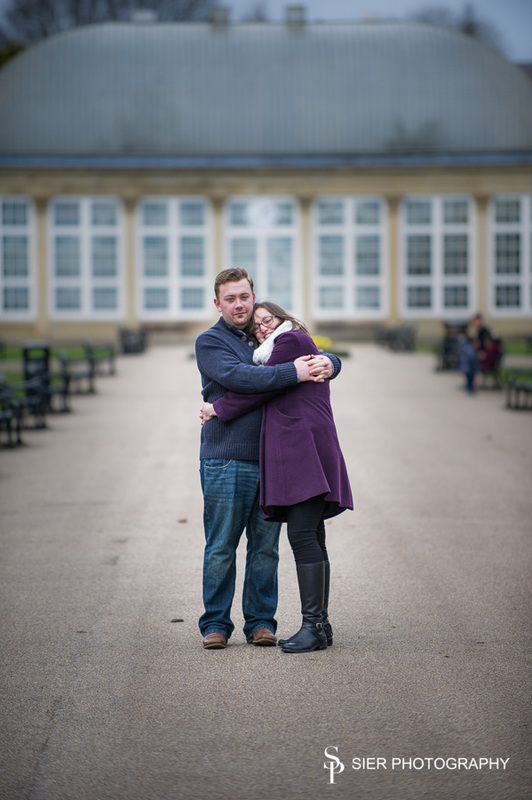 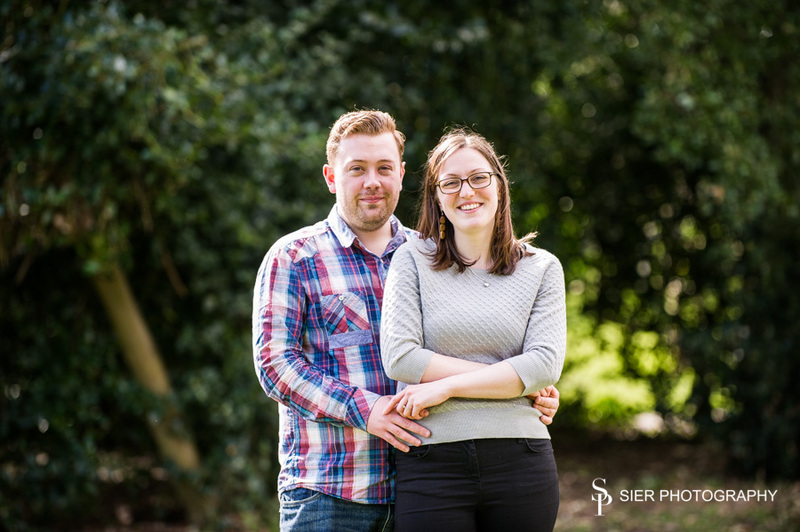 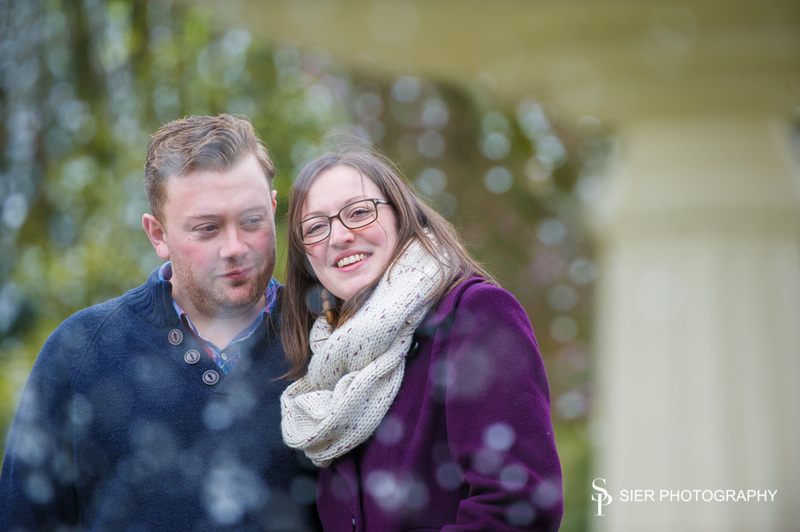 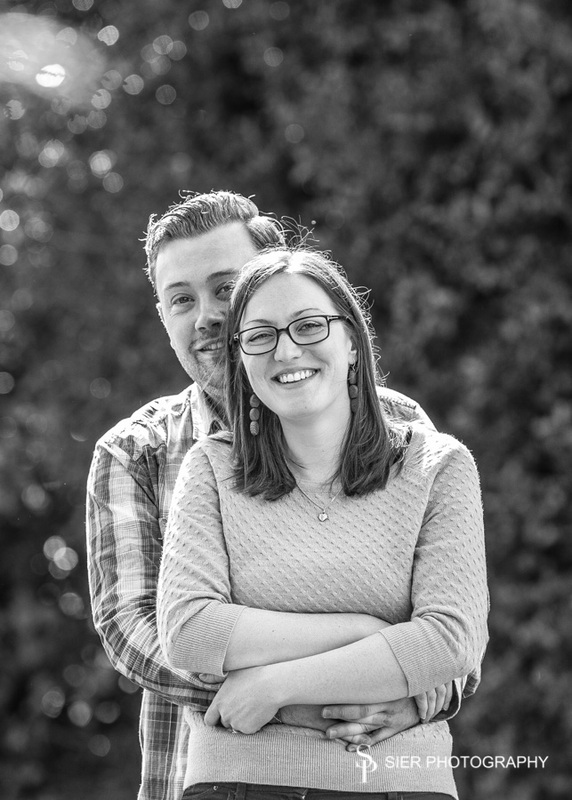 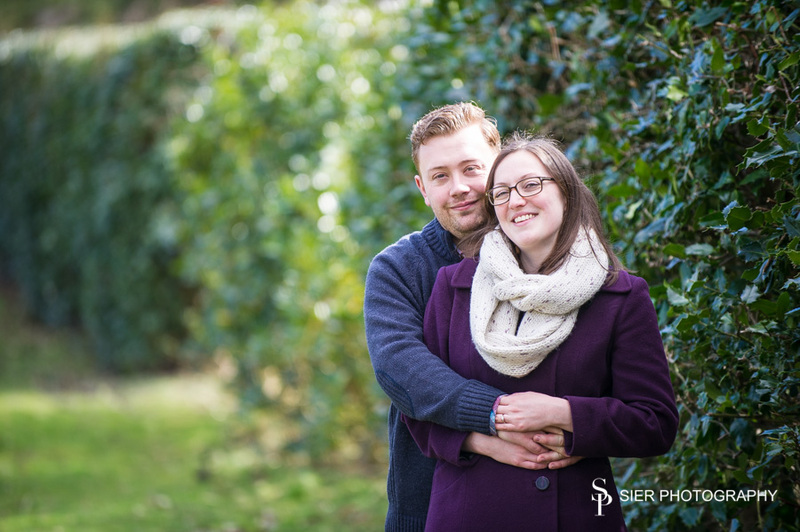 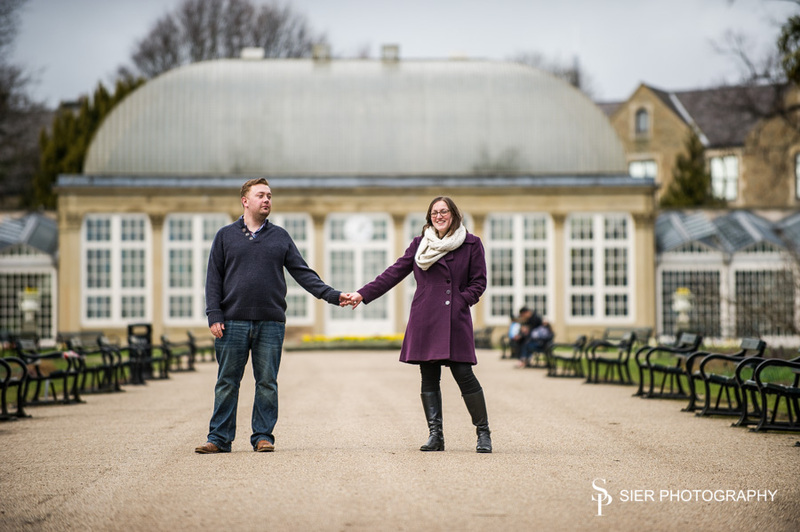 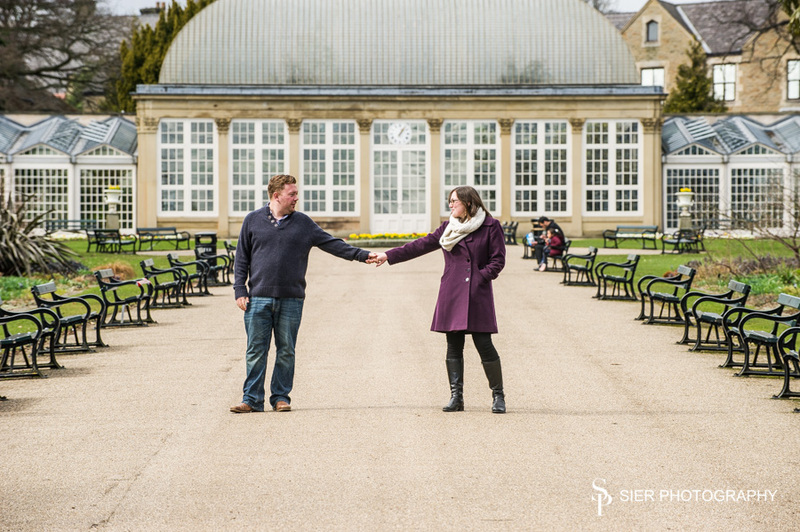 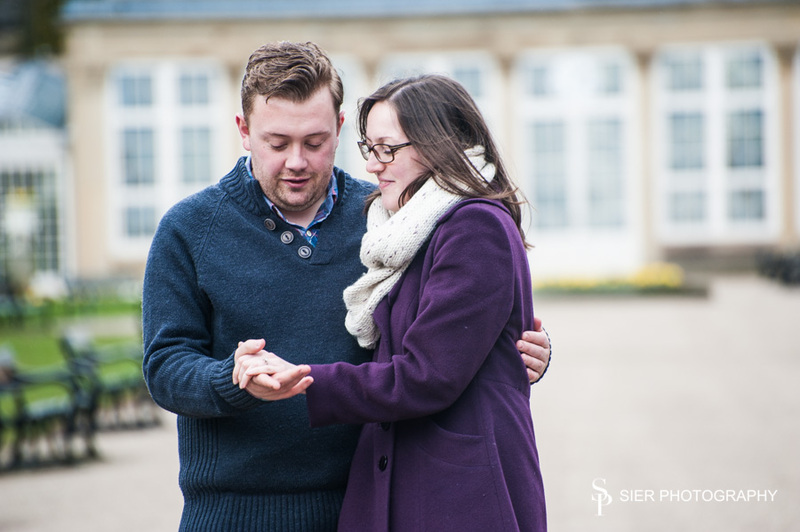 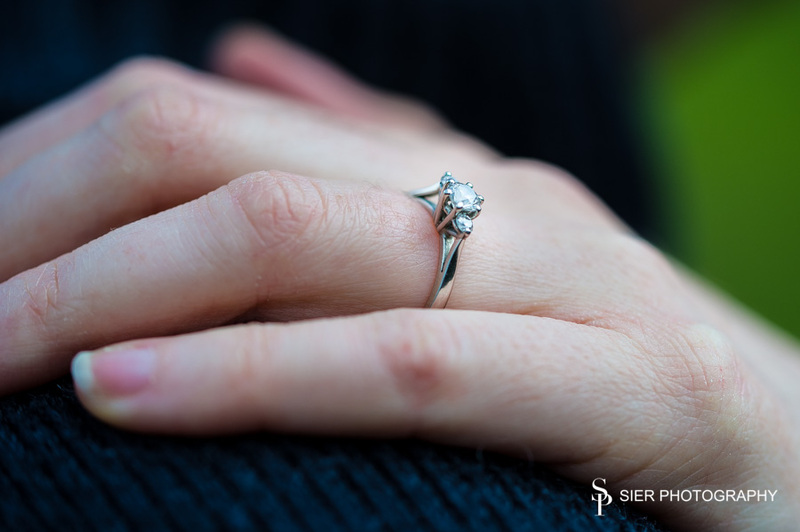 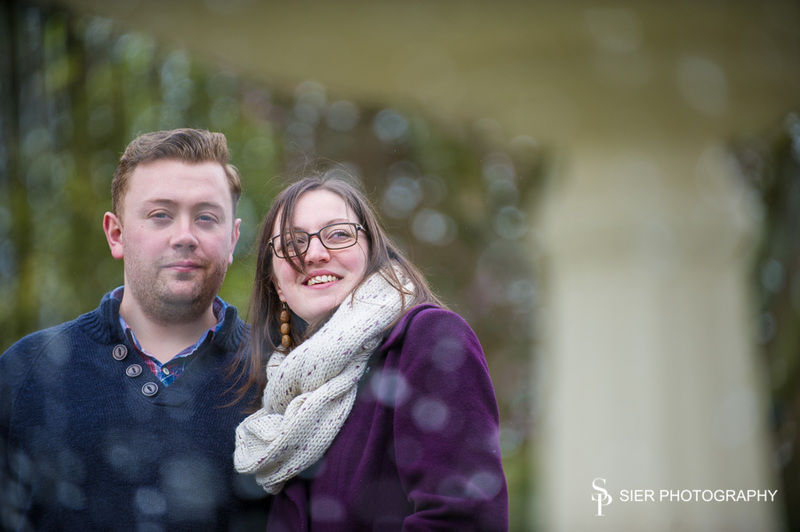 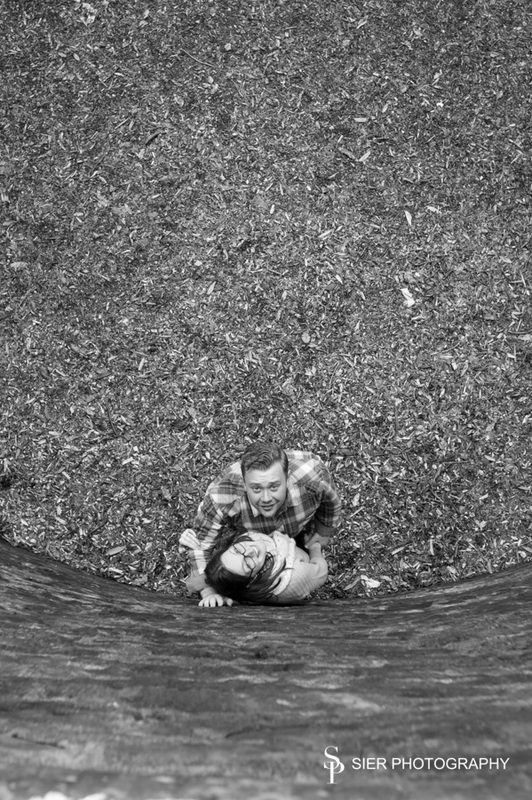 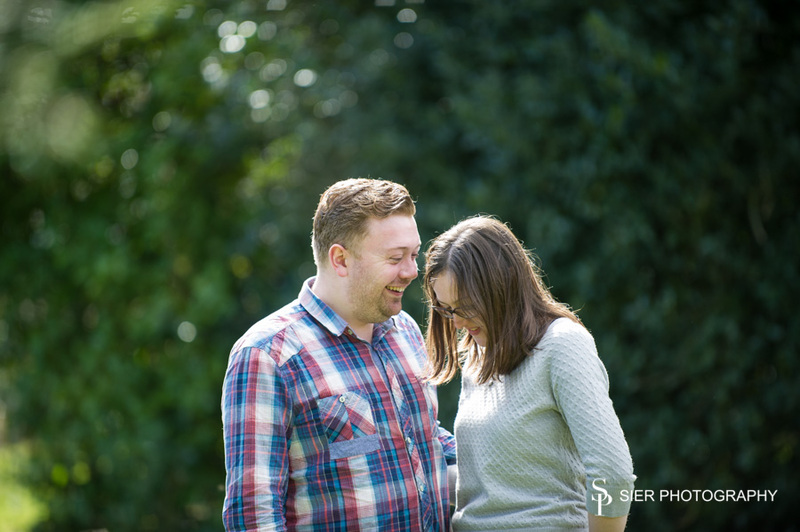 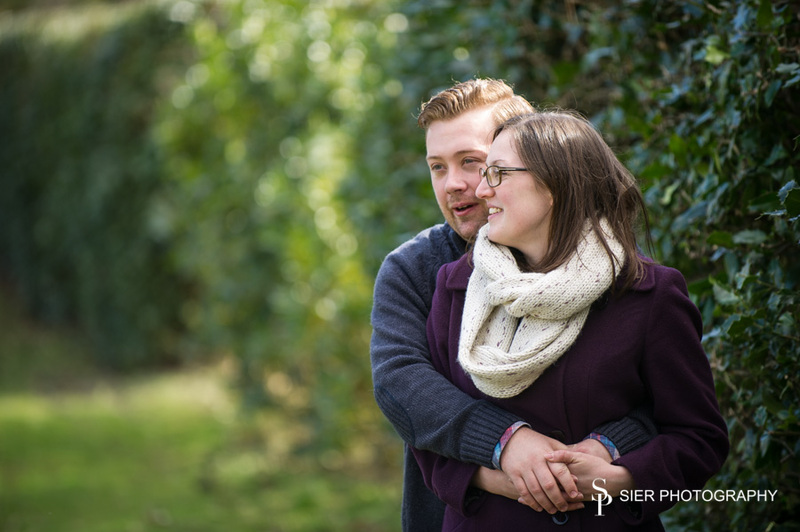 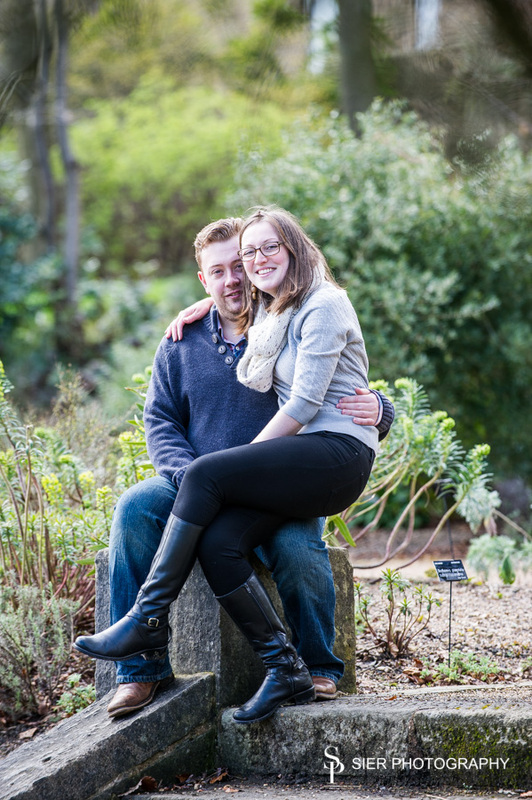 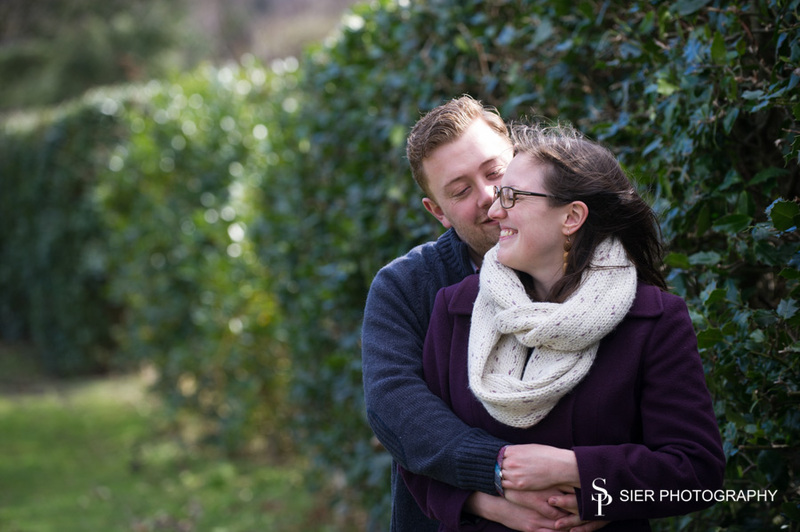 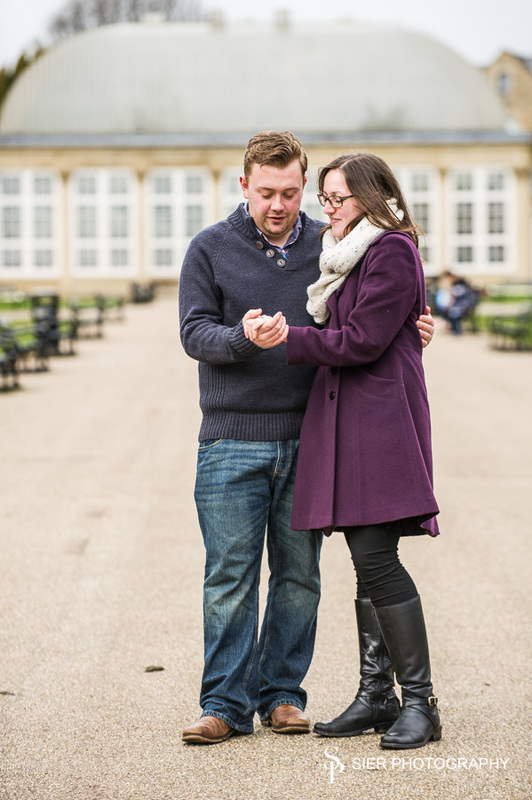 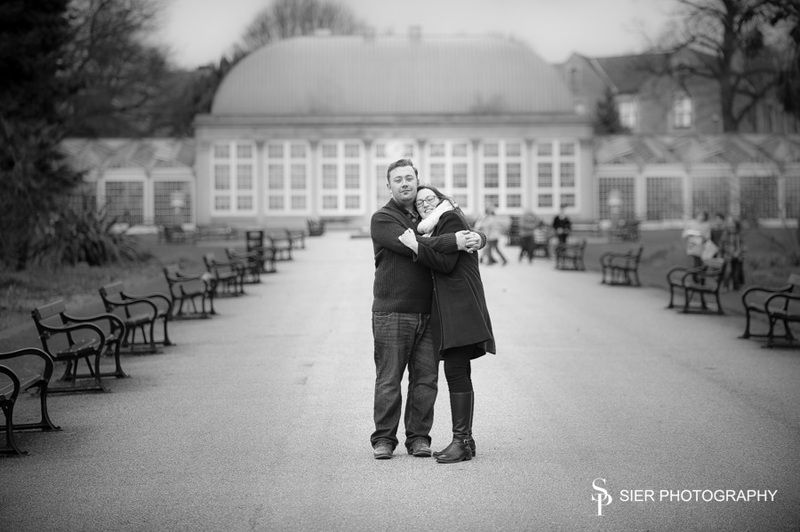 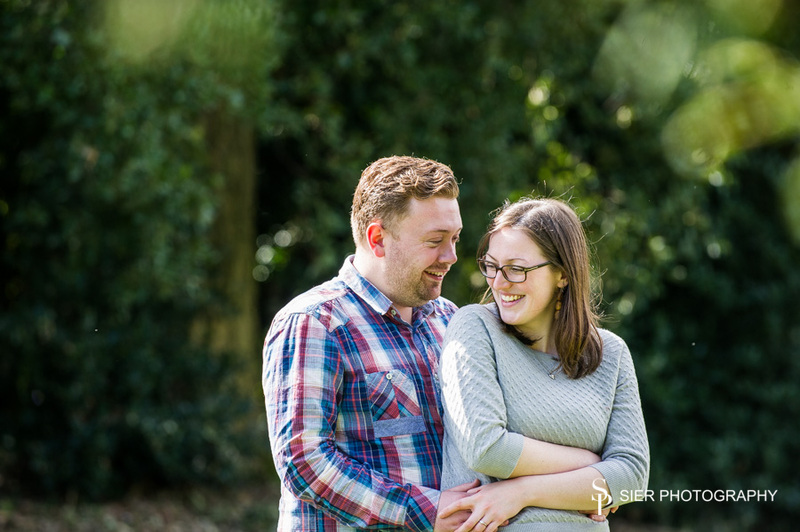 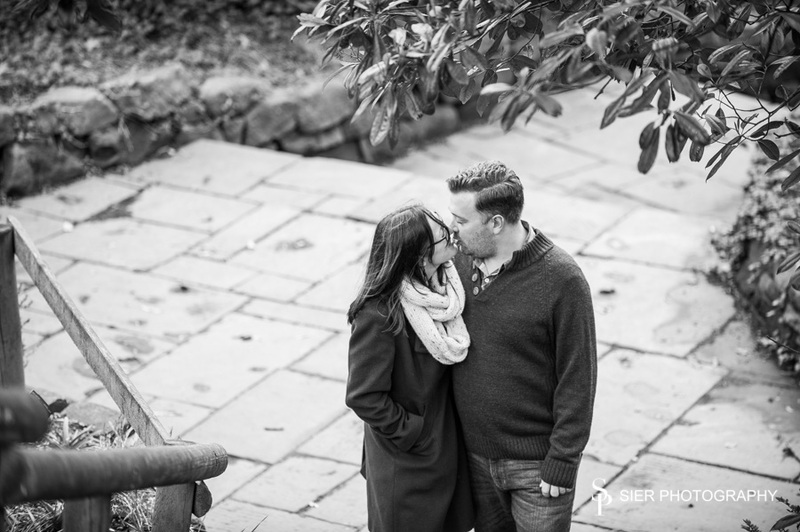 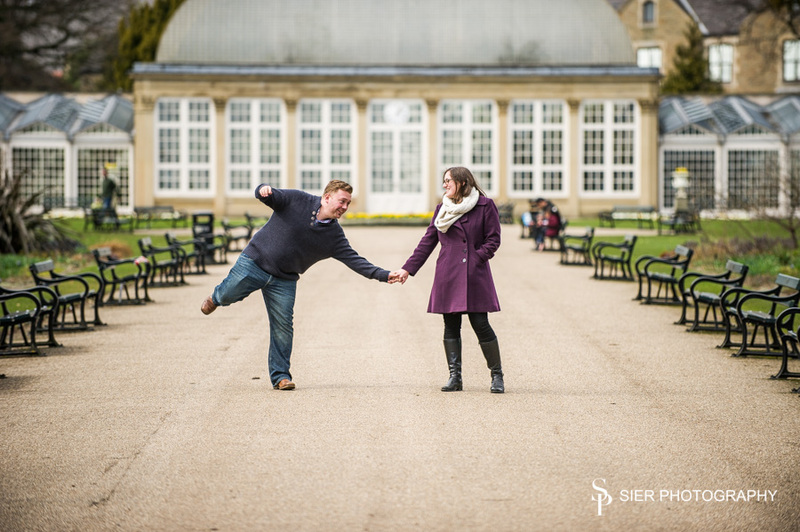 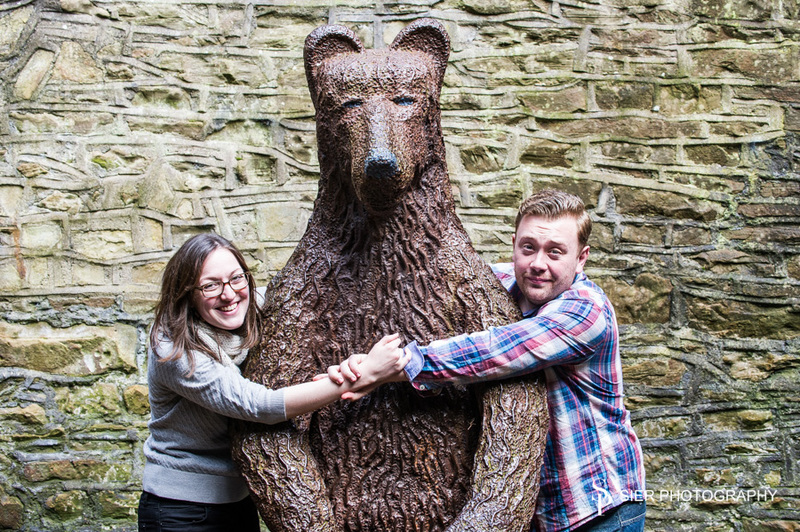 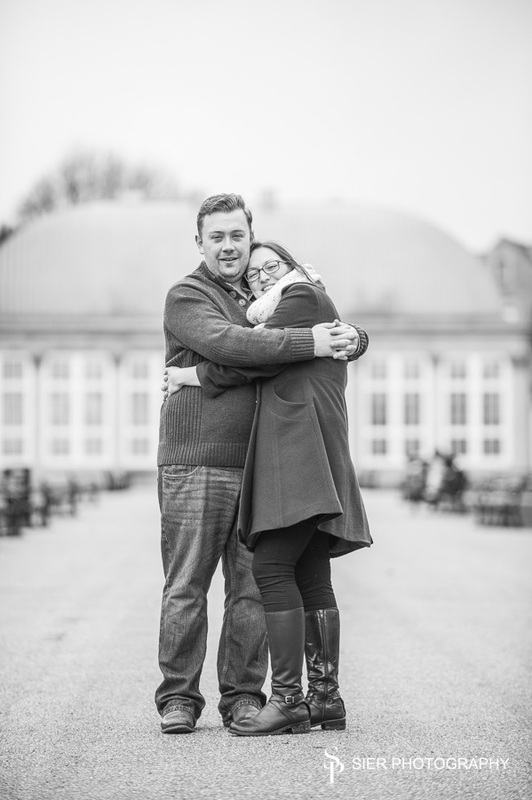 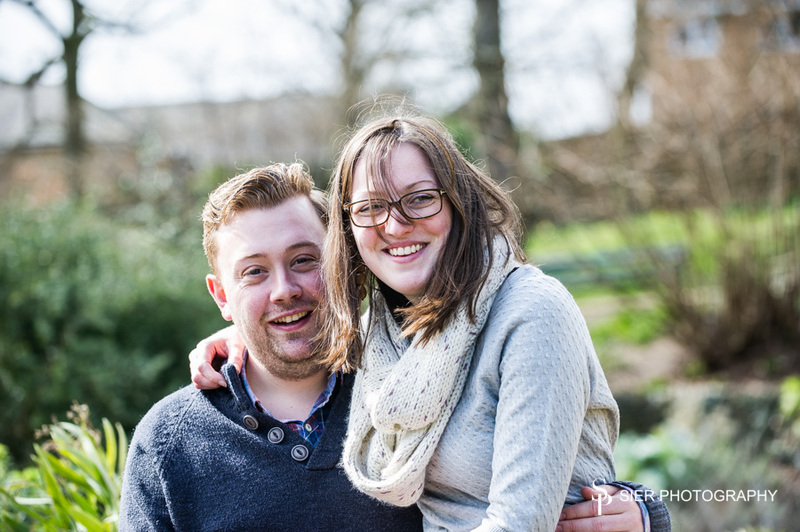 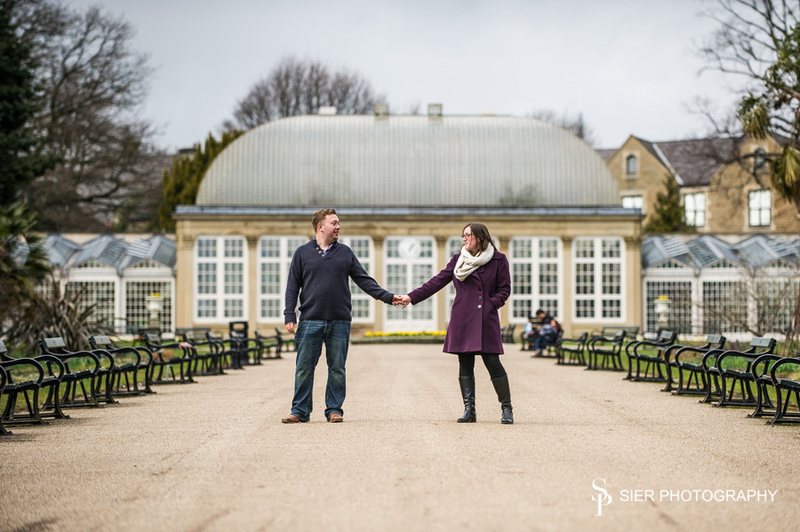 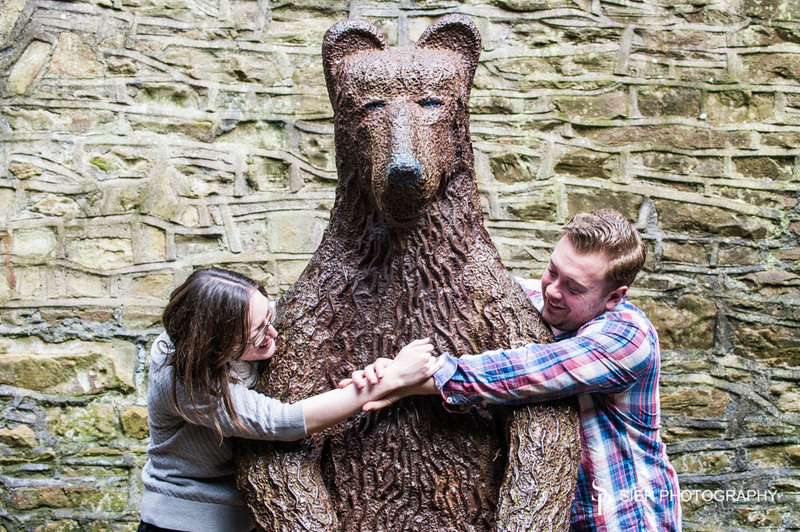 Engagement photo shoot in the Sheffield Botanical Gardens ahead of their Wedding in May. 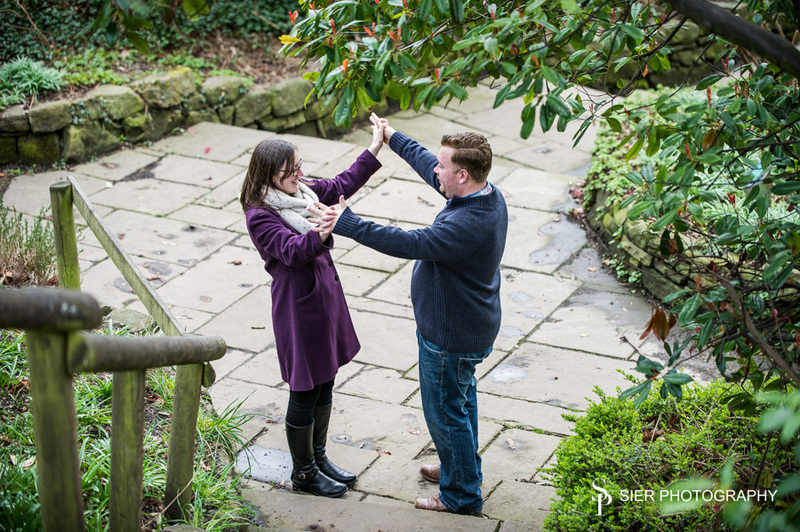 These gardens are so beautiful and the city is so lucky to have them, even better that they are so close to the city centre. 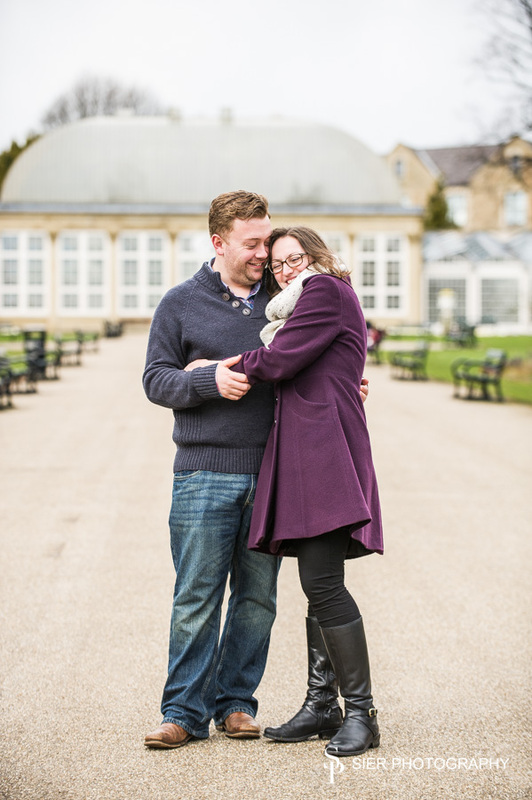 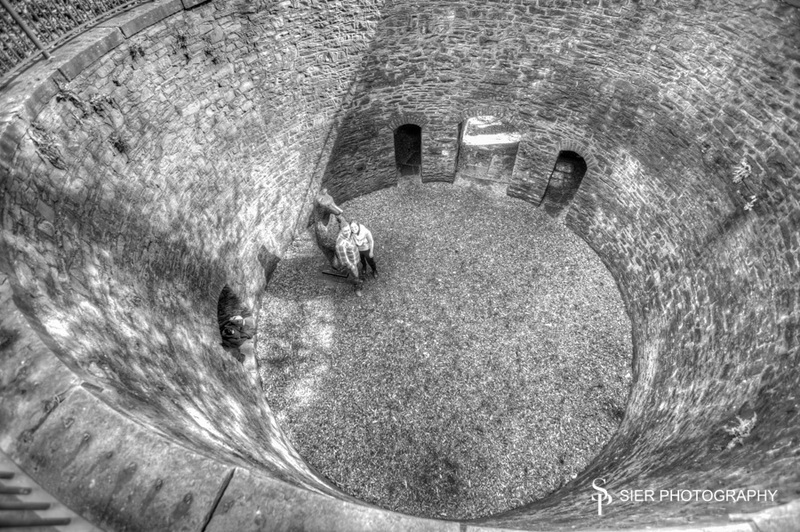 This particular Wedding will be in Lastingham, North Yorkshire close to Pickering – we can’t wait!